Retailers – Currently there appears to be a HMRC control exercise, being undertaken across the UK, on all types of retailers.This exercise may involve an Inspector visiting the client’s premises. Please note: HMRC legislation states that the retailer MUST retain a record of each individual transaction. This is usually by way of a till roll(s). Also, a record of your Daily Gross Takings (DGT) and of how those gross takings are made up, must be kept. KEEPING DAILY “Z” READINGS SHOULD ALLEVIATE PROBLEMS IN THIS AREA. Tills – HMRC, during VAT inspections, are looking into, the alleged, excessive use of the no sale button on tills. In some cases where there is perceived over-use, HMRC has raised huge VAT Assessments based on the average recorded sales on these tills. Where VAT Tribunals have found that there was excessive use of the “no sale” button, they have found this to be indicative of a sale made but not recorded. 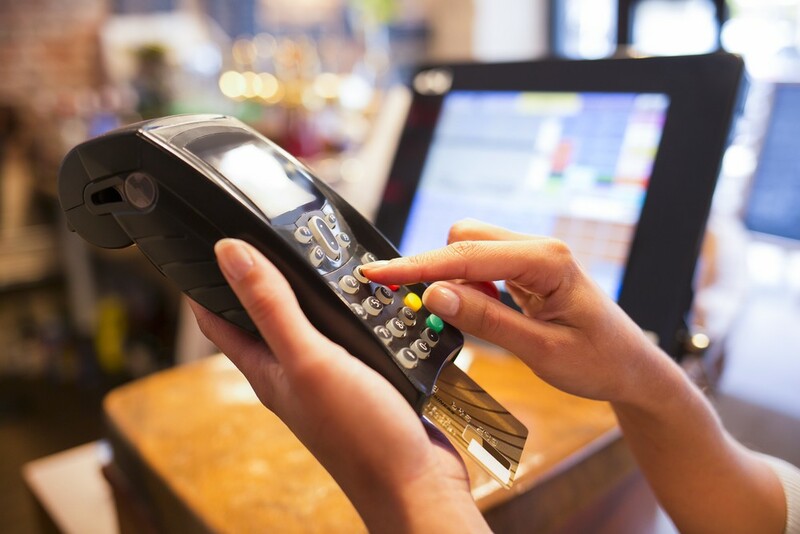 Card Transactions – HMRC has been obtaining details of debit and credit card transactions from the transaction processing companies and they are using this information to identify businesses who have failed to declare all or part of their income. Penalties can be huge where instances of this are found, as they are deemed to be deliberate, by HMRC.